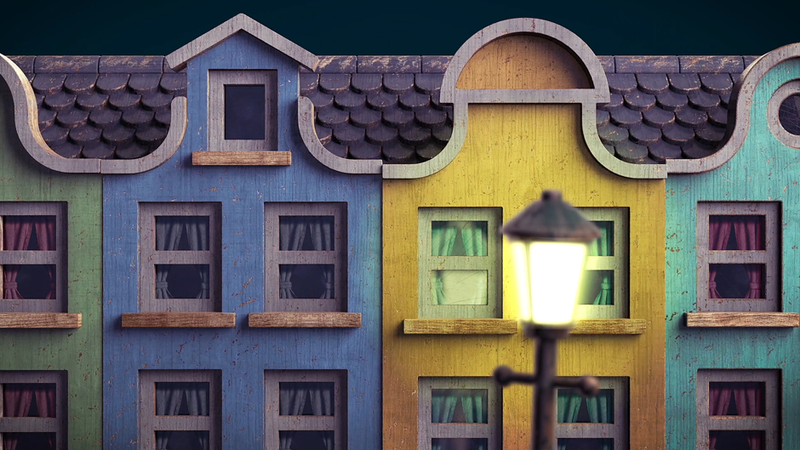 Since “Sinterklaas” is all about toys I gave this hole animation the look and feel of a stop motion animation that was made with old wooden toys. 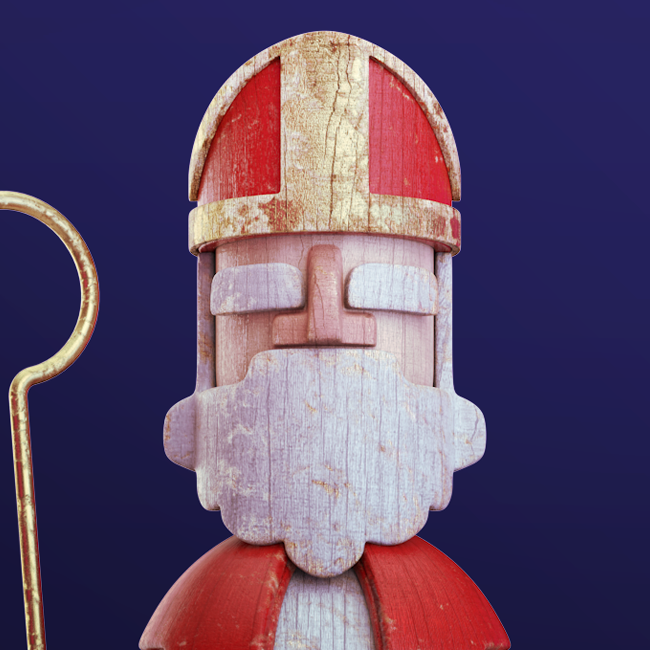 The concept for this commercial for a fictional insurance company revolves around Sinterklaas having an accident while he is delivering his gifts. As a reference to sustained injury I wanted to give the hole a beaten up, damaged look. As if the toys have been really played with a lot. 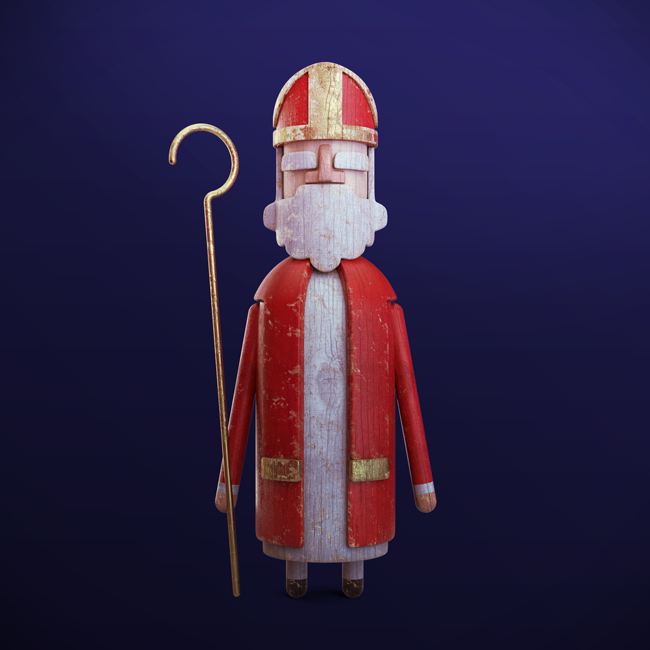 This was achieved by combining a single wood texture with a number of procedural shaders and a muted colour pallet.